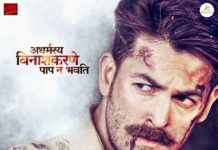 DASSEHRA is an upcoming Bollywood films starring Neil Nitin Mukesh in a lead role of an encounter specialist ACP Rudra Pratap. The film is directed by Manish Vatsalya and produced by Aparana S Hosing. 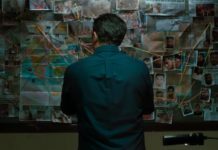 Neil is famous for doing a different kind of roles, and if you look at his career he has done many different types of characters like an undercover agent in New York, A traitor in Johnny Gaddar and most of the other characters are negative. 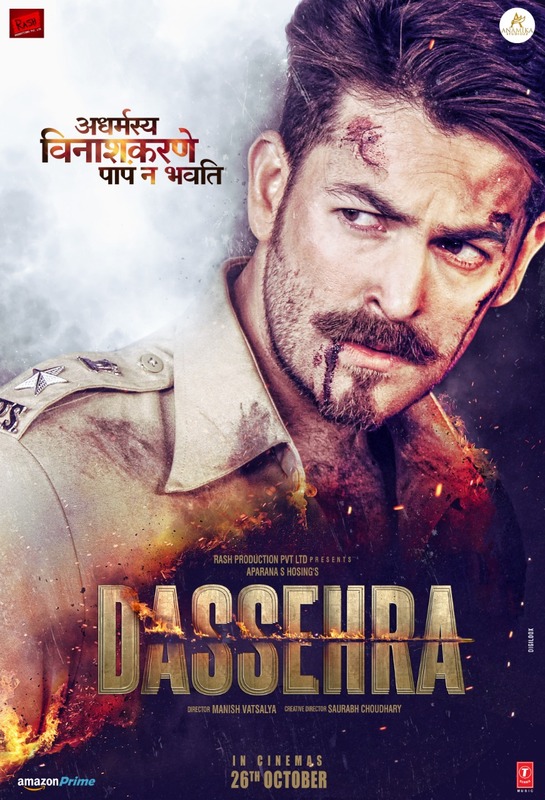 Dassehra is a political thriller and from the first look of the poster, it is looking more like a badass cop action film and we all love that ruthless cop films, We have plenty of successful Bollywood Movies on Cops. 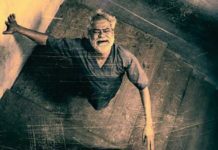 The release date of the film is finalized and 26 October 2018 is the date. 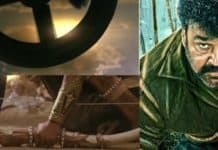 So be ready for an action-packed film.